Originally written as a series for Writers’ Forum Magazine, this snappy no nonsense guide has been expanded, amended and updated. 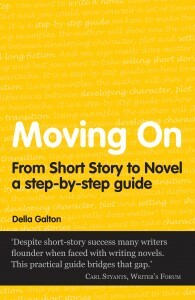 Using examples from her own published work, Della Galton explains how to make the leap from writing short stories to writing a full length novel. * How do you know if you have a big enough idea? * How exactly does a short story character differ from a character in a novel? * Will your plot go the distance? * What should be on your first page? How To Eat Loads And Stay Slim – Your diet-free guide to losing weight without feeling hungry! 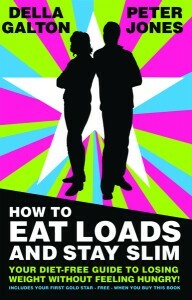 Co-written with Peter Jones, How To Eat Loads and Stay Slim isn’t a diet book. Not in the traditional sense. It’s a mixture of hard science (eg. how hunger really works), quick ‘cheats’ (eg. how to make zero fat chips), psychological techniques (eg. why focusing on your food as you eat is really important), ingenious strategies (eg. how to cut down on sugar without going cold turkey), and easy peasy recipes (eg. 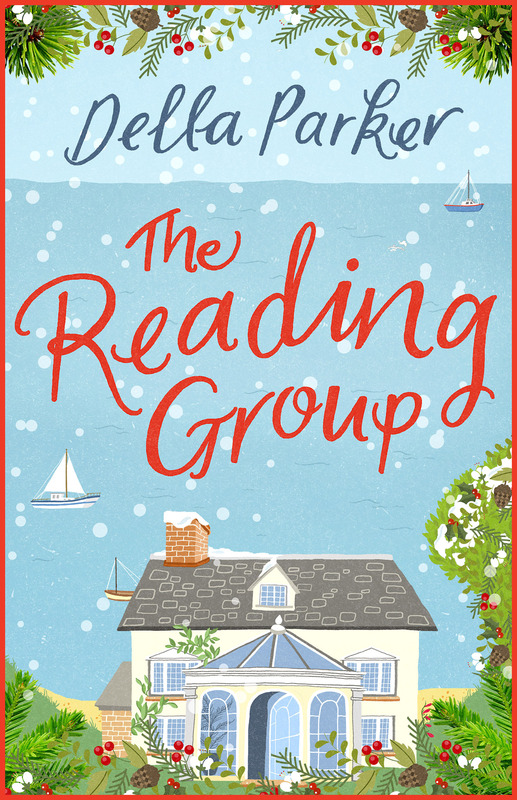 Peter’s roast potato & egg smashup breakfast or my apple ginger clafouti) – all served up in an easy-to-digest, humourous read from authors who’ve been where you are now. Each of thought provoking, scientifically-provable, idea has a STAR RATING. There are fifty four stars available. You get one just for buying the book! Collect enough and you’ll steadily increase your chances of being able to eat loads AND stay slim. Collect enough stars (thirty or more would be a good target to have) and we personally guarantee that a slim figure, coupled with a healthy but satiated appetite, are yours for the taking. No dieting required. The follow-up to How To Write and Sell Short Stories (see below), this step-by-step guide will help transform story writers into novelists. 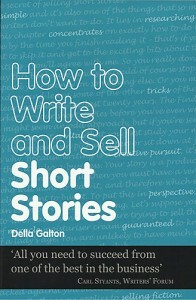 You are writing and selling short stories but you want to take the next step and write a novel. 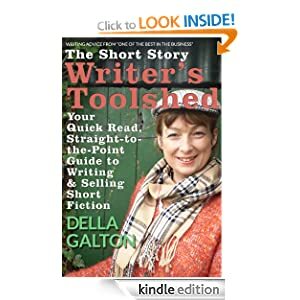 Della Galton, author of the successful writing guide How To Write and Sell Short Stories, shows you how to make the leap in this step-by-step guide. 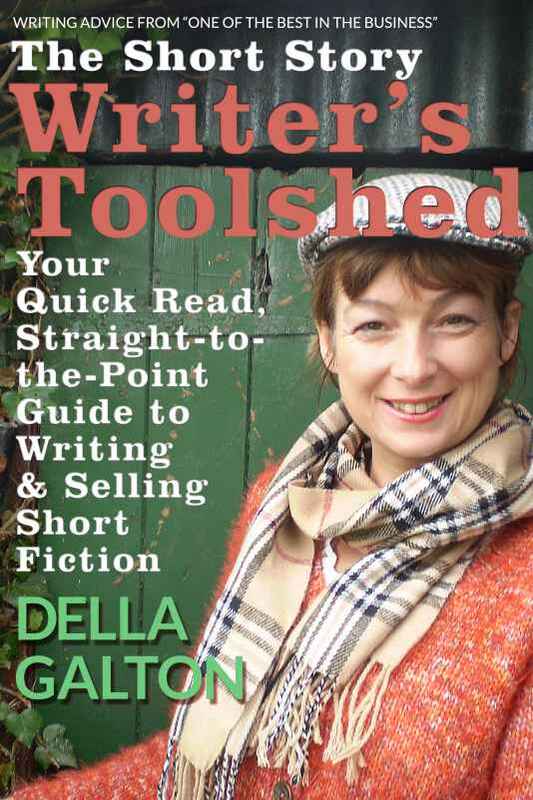 Using examples from her own successful career as writer of hundreds of published short stories and two novels, Della shows the critical differences between developing character, plot and setting in short and long fiction. The essential book to help take your writing to the next level. On holiday on the Greek island of Rhodes for a family wedding, animal lover Della Galton found herself drawn to a stray dog living rough among the rocks on the beach. A closer investigation revealed the animal was scavenging from the holidaymakers to feed her 13 puppies. 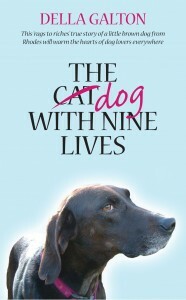 With the resort about to close for winter, dog lover Della knew she couldn’t leave the canine family to starve. 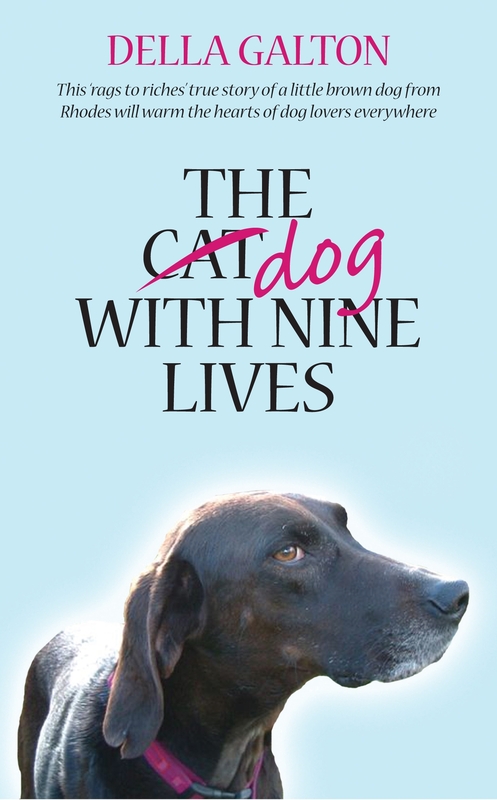 The Dog With Nine Lives is the extraordinary story of how Della spent her savings to give a death-row dog from Greece a new life in Britain. Once settled in her new home Lindy used her remaining eight lives as she overcame many life-threatening events, including being swept down the river, falling out of a car travelling at speed, being chased by a stampeding herd of angry cows and surviving a rare form of cancer. Have you ever wondered why your short stories are rejected? What is the secret of selling your work? How do you make sure your characters are memorable, your plots realistic and your twists both satisfying and unpredictable? 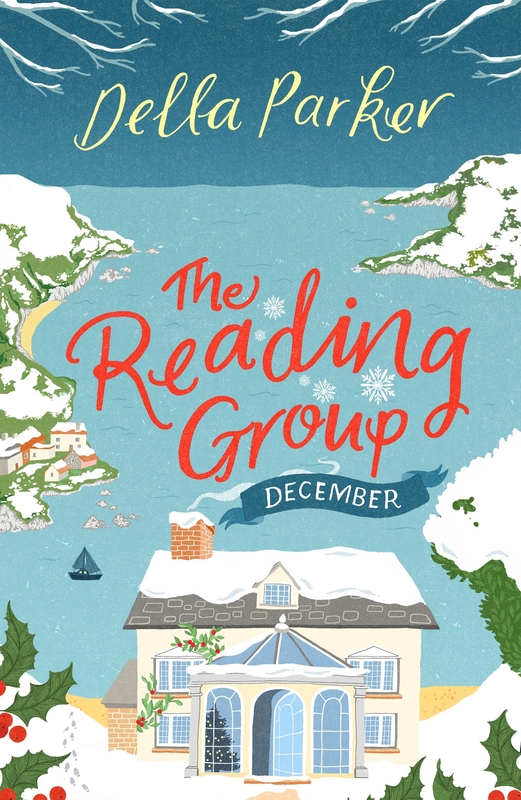 How do you ensure your stories rise to the top of the slush pile? 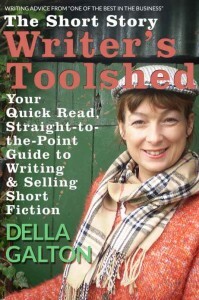 Della Galton answers these and many other questions using a format that will already be familiar to writers: Who? What? Where? When? Why? and How? 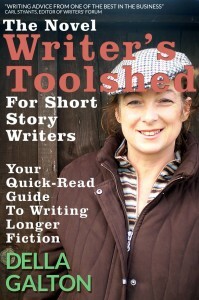 A must-have text book for any writer, new or established, hoping to ‘up their game’.